Sometimes there are situations, when when communicating via Skype to stay incognito. Perhaps the lottery or for any other purpose. In such situations, the easiest and most effective way is to change the voice. 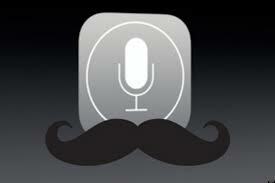 Change the voice on Skype can be a variety of ways, as the use of special programs, and using some tricks. Consider these methods more. There are many ways to change your voice “analog” way, however, more convenient and reliable method is the use of special programs for the modern computer user. One of the first programs of this type. Initially, it was created to change the votes of players in online games. 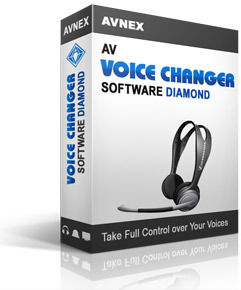 However, with equal success MorphVOX Junior can also be used for voice communication for Skype. The program can transform your voice from male to female and vice-versa. You can even turn your voice into a dog barking. The program has a set of built-votes, which can be used. You can also create your own. You can change not only the voice, but also the surrounding background. You can talk of a quiet room, and the other party will appear, that you are in a noisy crowded place. MorphVOX Junior - freeware. Its more advanced version MorphVOX Pro It has a more advanced list of features, but she paid. Check the program costs about $40. 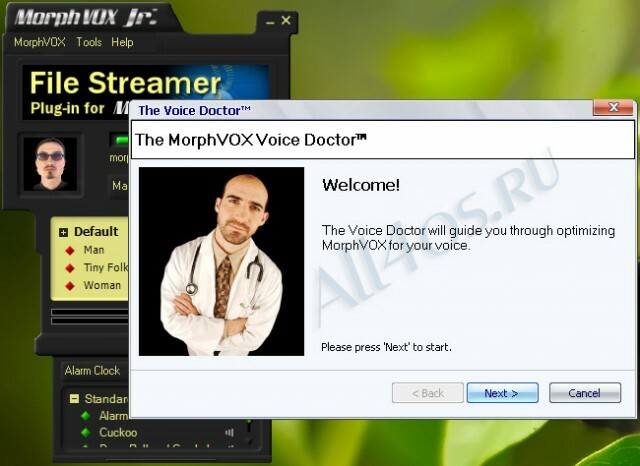 The program has more options to change voices, than MorphVOX. Possible within wide limits to change the timbre, the tone and pitch. There is also the possibility to "talk", votes frog, mouse or horse. Free program, available for free download. Includes 26 Voice options and more 40 background sounds. Like her "colleagues", This program allows you to communicate in real time, not only in Skype, but also in other online programs. The program is easy and convenient settings and nice interface. To quickly select the voice you can configure keyboard shortcuts. In addition to standard voices and background can create their.